Enjoy our high level transfer services to/from Athens City Hotel and we promise you the best transport prices without waiting at airport, port, station and without hidden debits. Enjoy our high level transfer services to/from Athens City Hotel and all over the Greece and we promise you the best transfer prices without waiting at airport, port, station and without hidden debits. 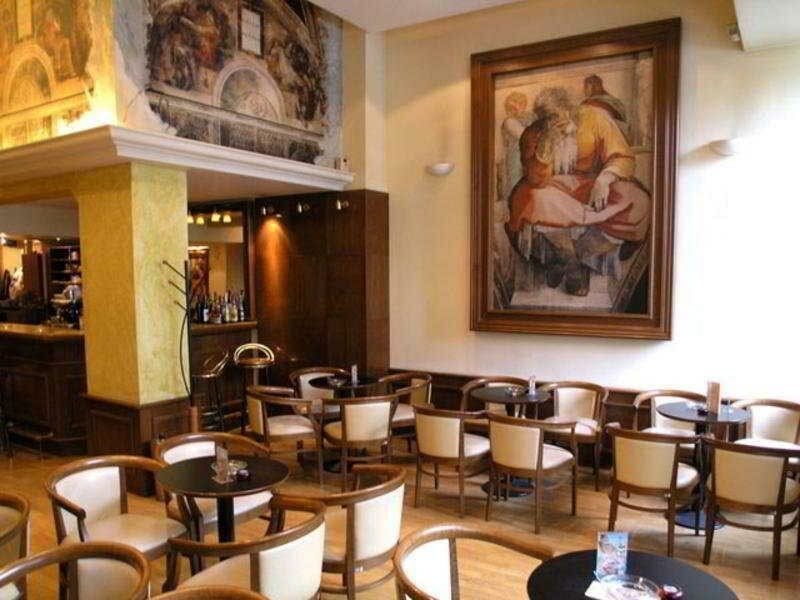 Situated in Patission, one of the major streets in central Athens, Athens City Hotel is easily accessible by the metro. Public transportation links and parking facilities are available right next to the hotel.The 24-hour front desk will be happy to assist you with area information and suggestions for sights. 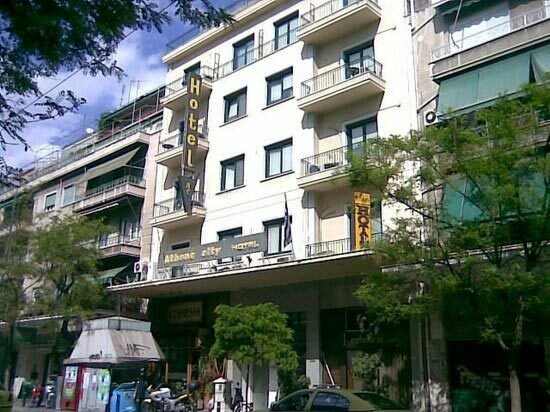 Athens City Hotel is walking distance to Patision Street’s shopping centre. Syntagma is a 20-minute bus ride, while the Acropolis is reached after a 10-minutes ride on the metro. Offers low Cost Athens Airport Transfers Services to/from Athens City Hotel transportation with (shuttle, minibus, van, taxi, cab, minivan, limousine and coaches).